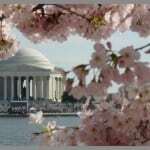 With the recent snow and upcoming cold snap forecasted, the extent of the famed cherry blossom display along the capital’s Tidal Basin is in doubt. Even if some blossoms are damaged, that does not mean they are ruined. … Some “damaged” buds might have a brown discoloration around the edges, for example, that is visible only on closer inspection. 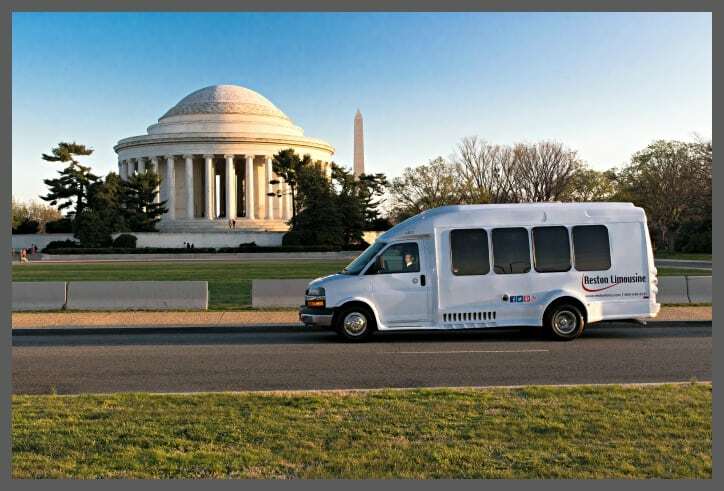 Reston Limousine is offering private trips this year to enjoy the cherry blossoms (we’re crossing our fingers!) and partnering with Okada Japanese Restaurant at One Loudoun to offer Bento Boxes and other meals for your tour. We’ll pick up your Bento lunch before getting your party, then drop you off at the location of your choice at the Tidal Basin so you can stroll along and enjoy the views. Select your choice of vehicle; with more than 200 vehicles we can accommodate any size group! – click here to view our Virtual Showroom. Get an idea of what the rates would be – click here to view our online rate sheet. Be sure to let your Reston Limousine sales representative know the driver should pick up your Bento box at Okada! Please note that earliest pickup of the lunches is 10:30 a.m.